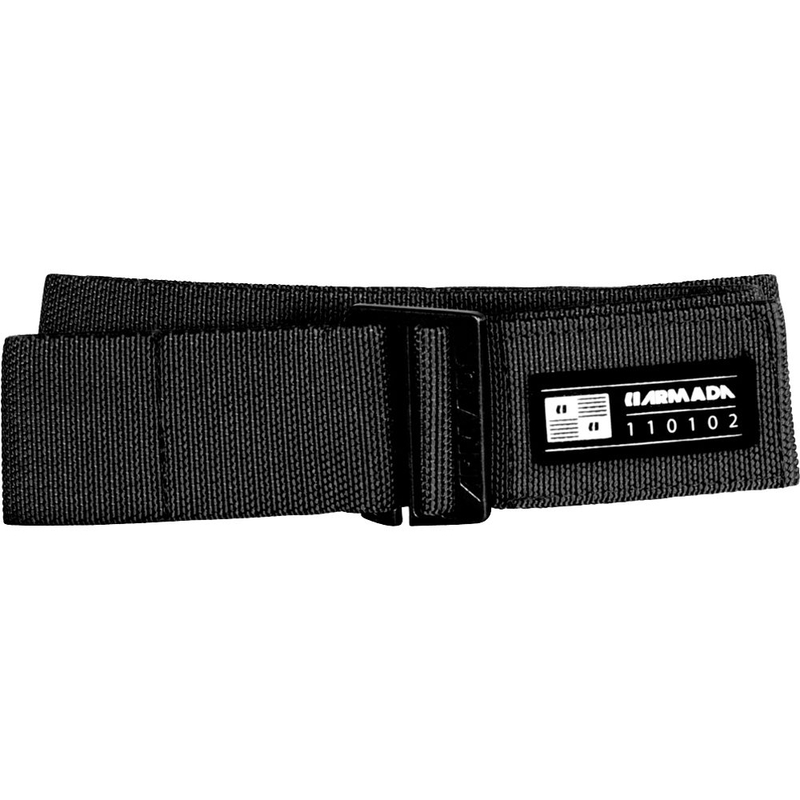 The Armada Pant Stretch Belt Black 2018 is a simple and stylish belt which features a 9 hook buckle. 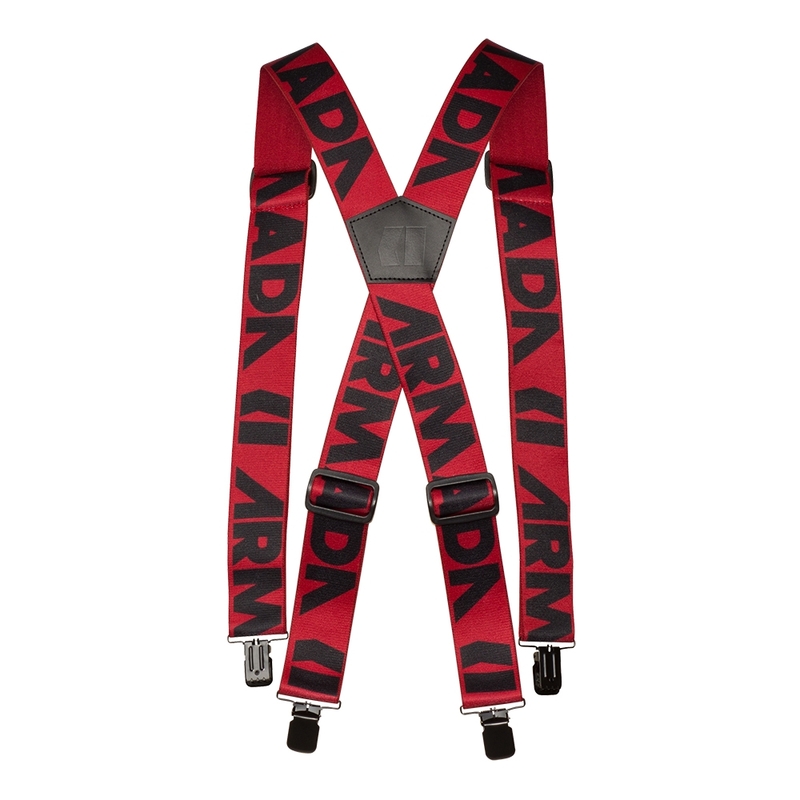 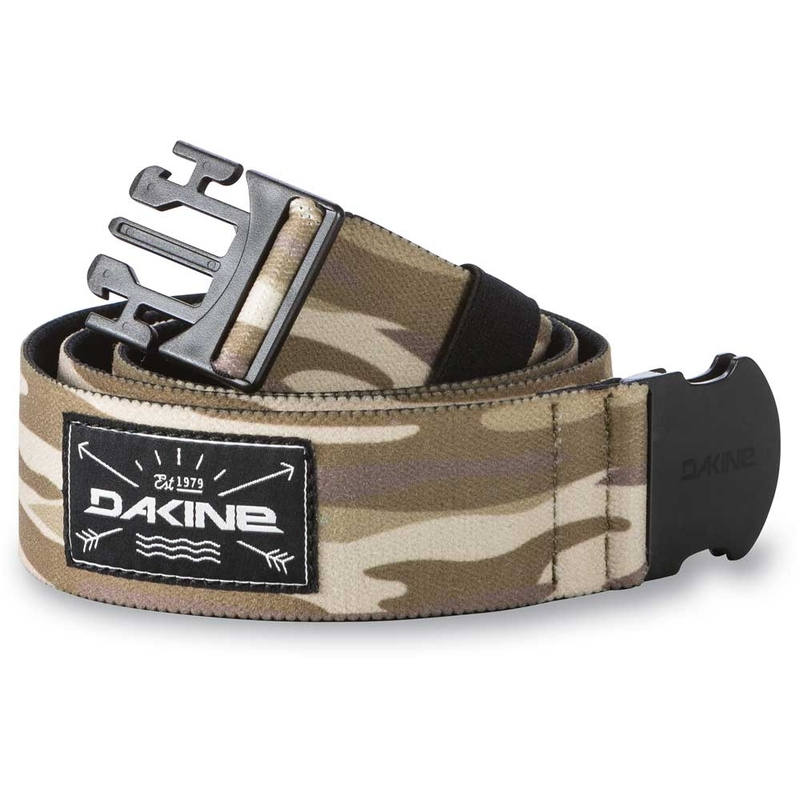 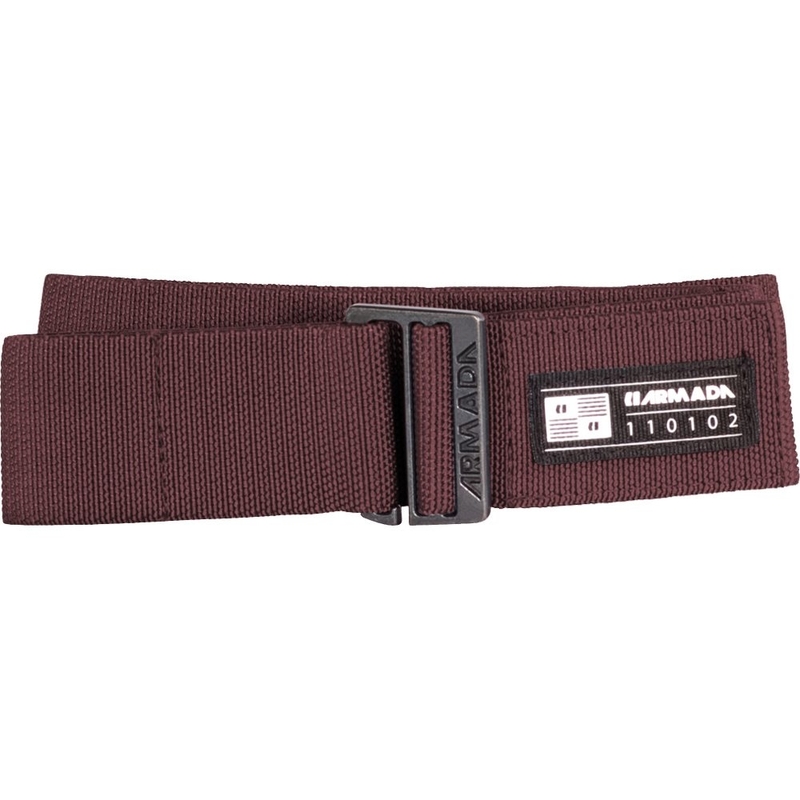 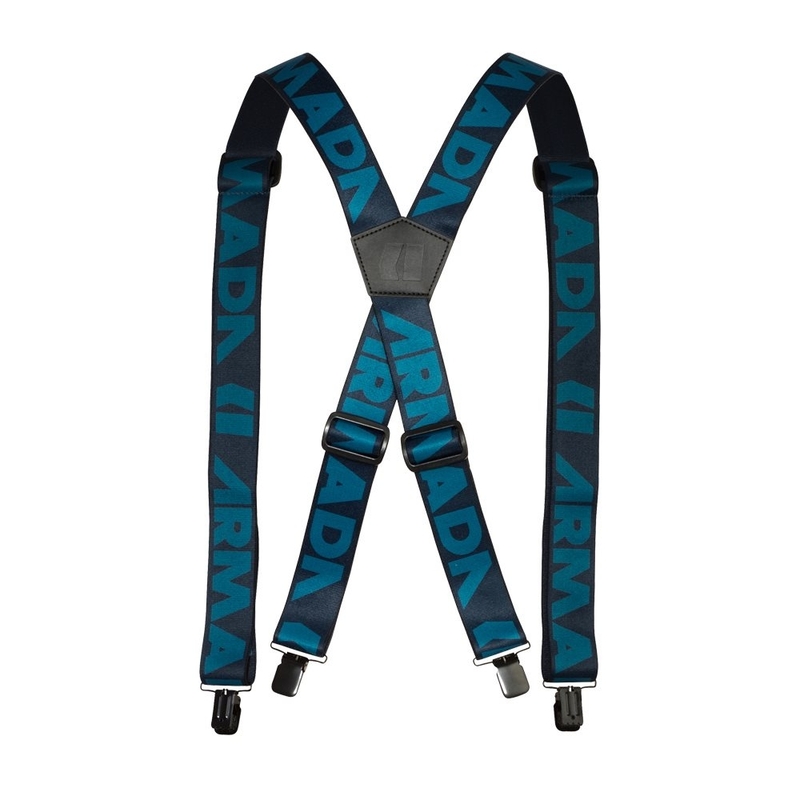 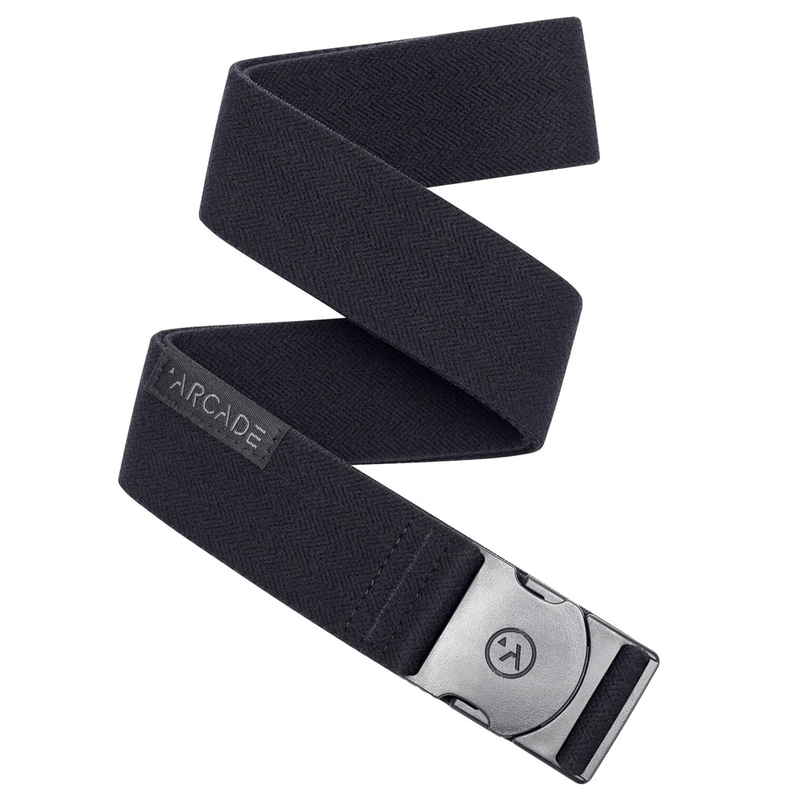 The Armada Pan Stretch Belt is a simple and stylish belt which features a 9 hook buckle. 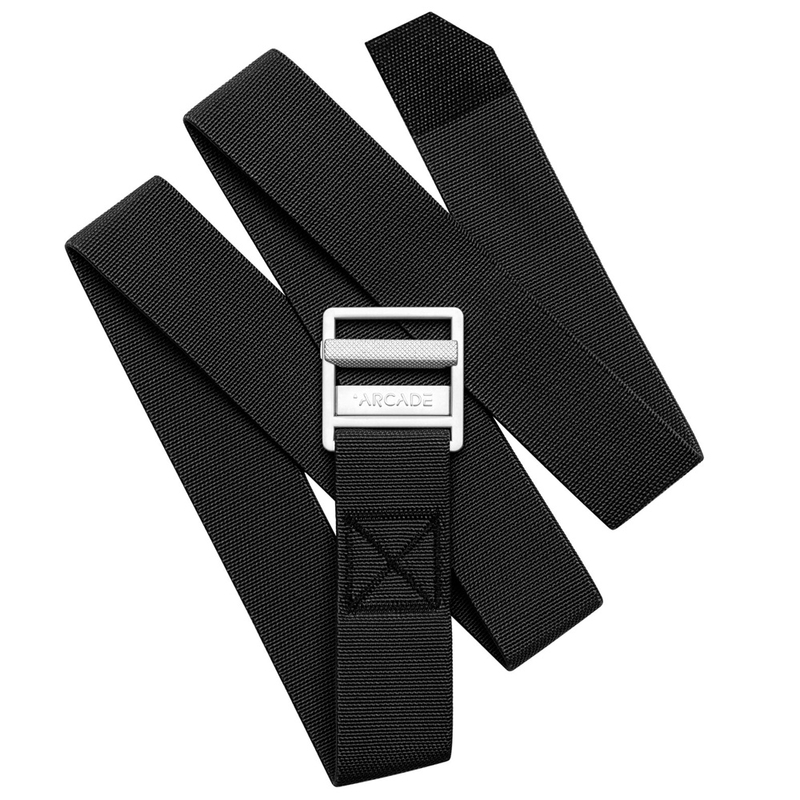 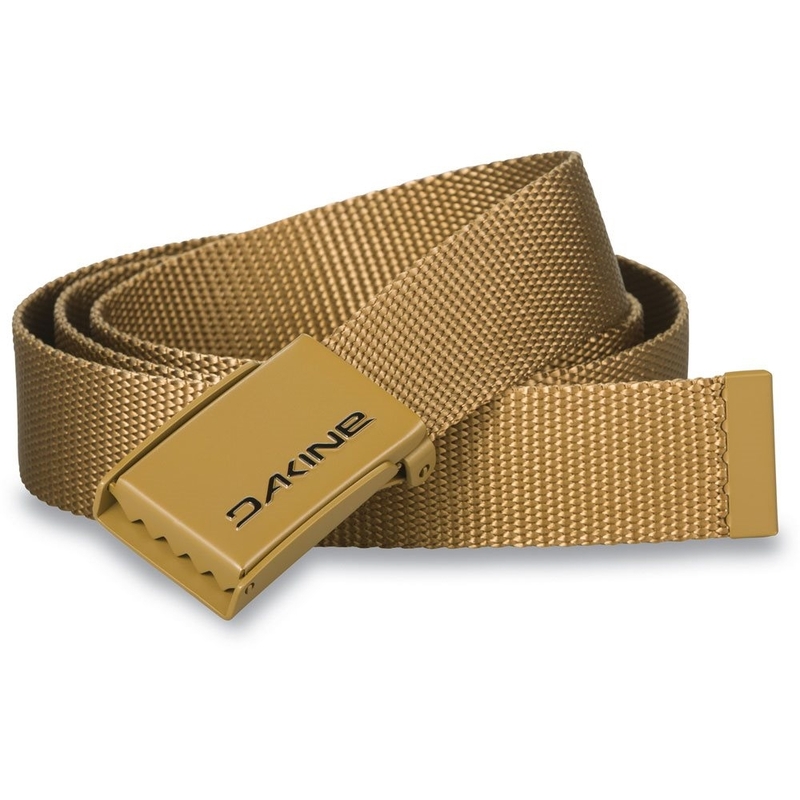 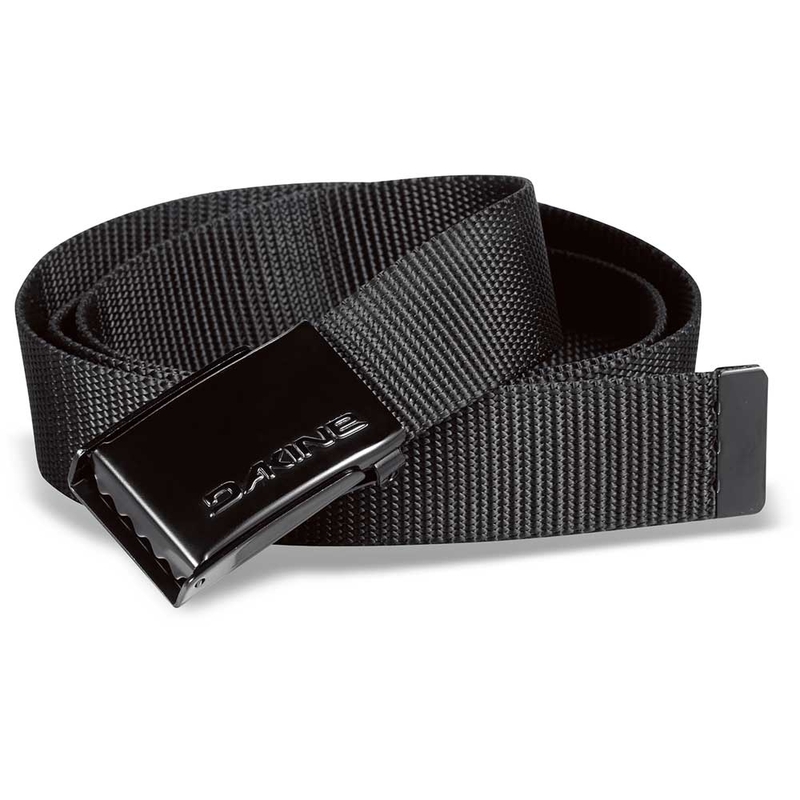 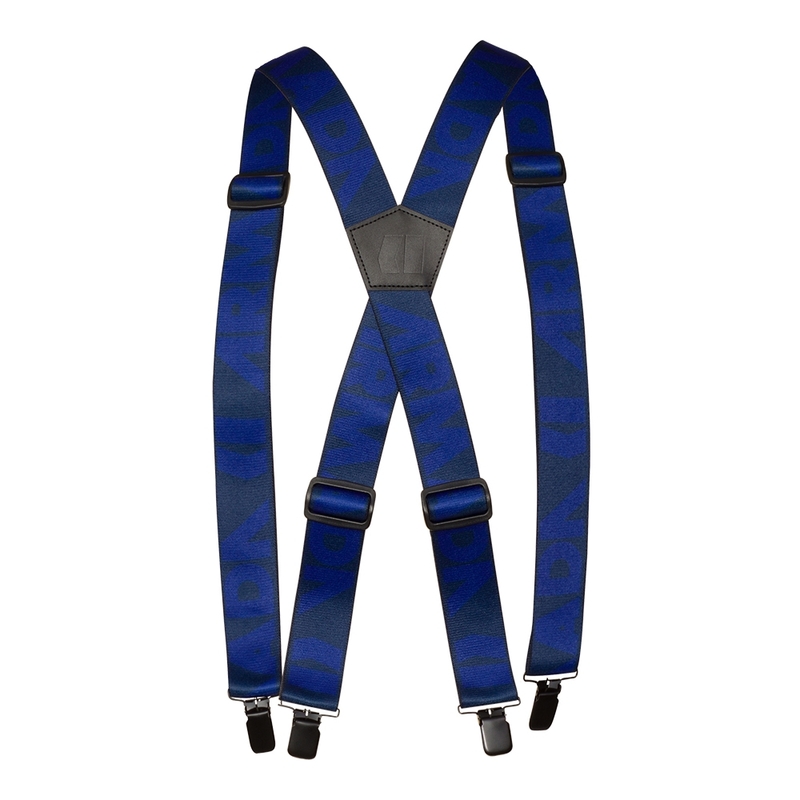 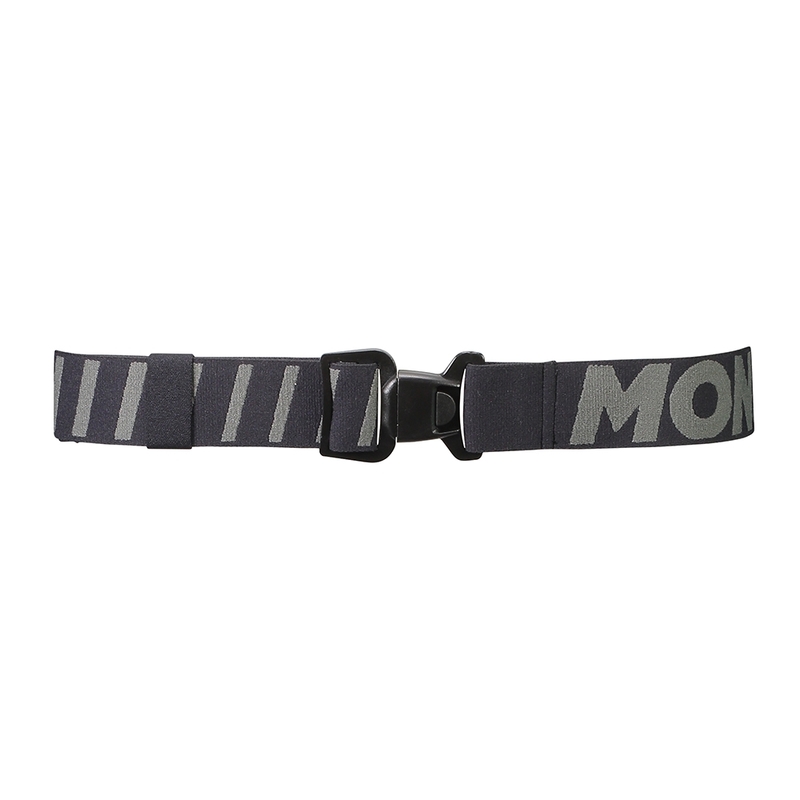 The elastic material of the belt gives it a stretchy property allowing for an easy fit regardless of your waistline.